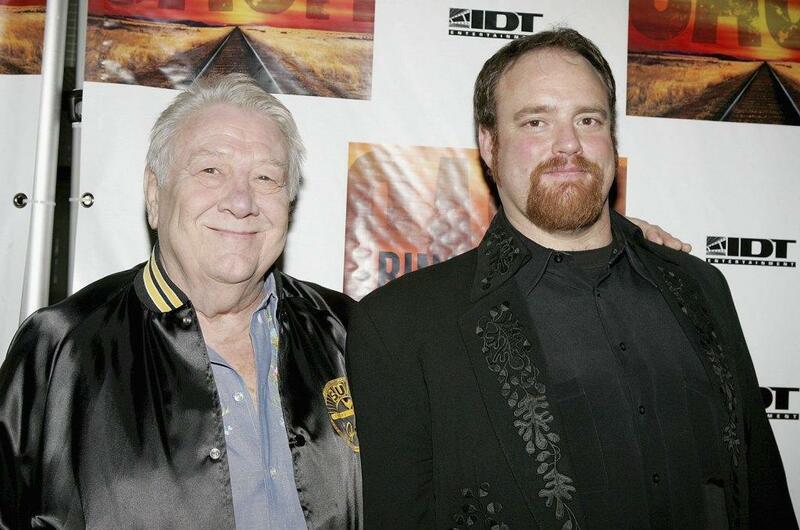 Jack "Cowboy" Clement and John Carter at the after party of the opening night of "Ring of Fire." 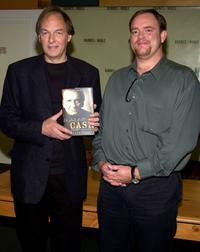 Steve Turner and John Carter at the signing of Steve Turner's new book "The Man Called Cash." 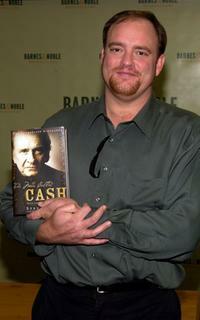 John Carter Cash at the signing copies of "The Man Called Cash" book. 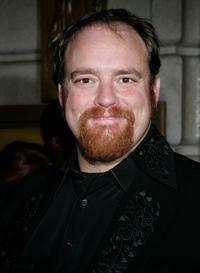 John Carter Cash at the opening night of "Ring of Fire." John Carter Cash and Carlene Carter at the opening night of "Ring of Fire." 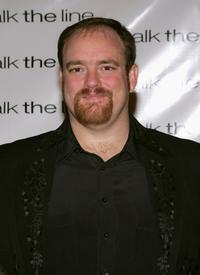 John Carter Cash at the premiere of "Walk The Line."